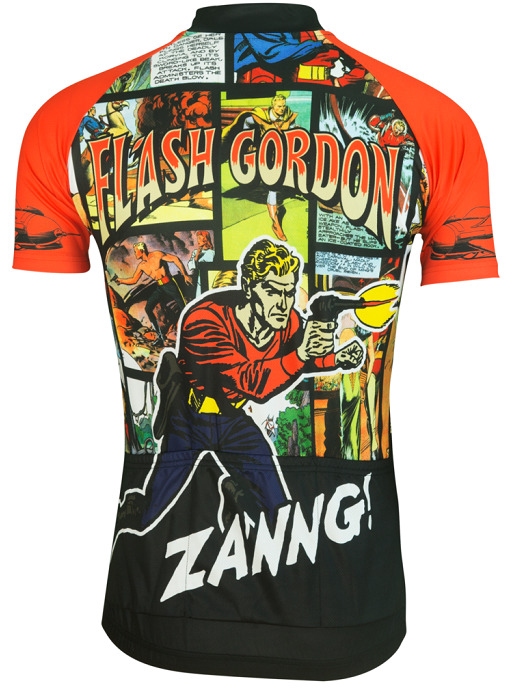 Flash Gordon Men's Cycling Jersey. 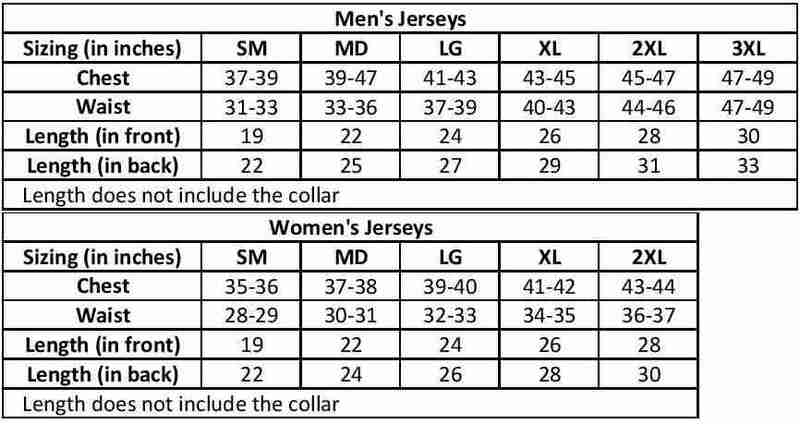 THIS JERSEY SHIPS FREE WITHIN 24 HOURS OR NEXT BUSINESS DAY! 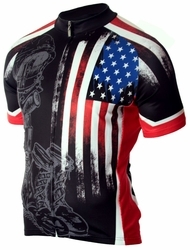 The Flash Gordon Men's Cycling Jersey from Brainstorm Gear offers a Club-Cut with superior fit and finish, and razor sharp graphics that stand out and get noticed.